Texas Tech University President Duane Nellis is resigning, he told announced Friday. His future at the university had been in question since he sought the top job at the University of Wyoming last year. 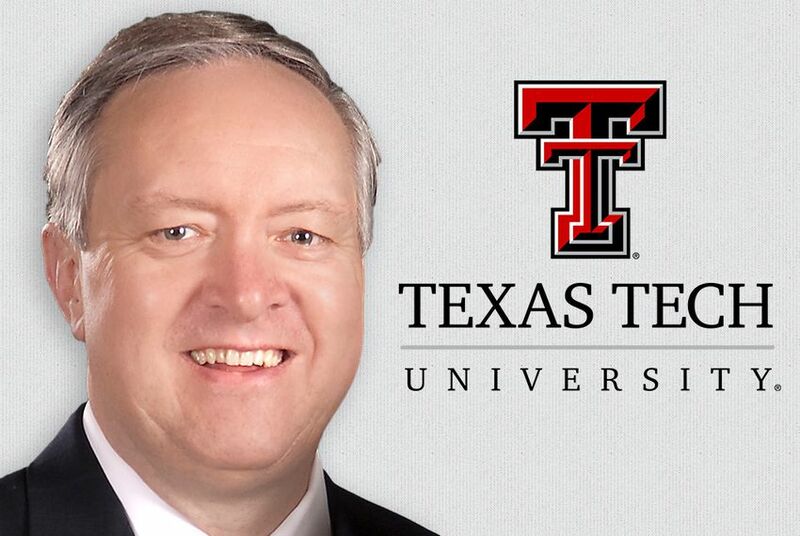 Texas Tech University President Duane Nellis is resigning, he announced Friday. He will leave his post on Jan. 22, stepping down to a tenured faculty role at the university. Nellis has been on the job for less than three years, but his status has been in doubt in recent months. He was a candidate for the presidency at University of Wyoming and visited the campus in December but ultimately didn't get the job. During his visit, he expressed frustration with the governance structure at Tech, according to the Laramie Boomerang. Wyoming eventually selected Laurie Nichols, chief academic officer at South Dakota State University, for its top job. Soon after, Texas Tech University System Chancellor Robert L. Duncan said he and Nellis were “in conversation” about his future plans. In a press release Friday, Duncan thanked Nellis for his contributions and service. “He has worked hard to raise the national profile of Texas Tech University, and he and his wife, Ruthie, have been deeply committed to Texas Tech and the Lubbock community,” he said. No plans have been announced for Nellis’ succession. Duncan said he’ll meet with the Texas Tech University System Board of Regents soon to discuss hiring an interim president and to set the parameters for the search for a permanent hire. Nellis was hired in 2013 at a salary of $427,000 per year. Prior to coming to Tech, he was president at the University of Idaho. In the press release, Nellis expressed his congratulations to Duncan "on the successes the Texas Tech University System has achieved." “I am proud of the role Texas Tech University has played as the flagship institution in reaching those accomplishments and applaud the faculty, staff and students, who collectively elevated Texas Tech University to new levels of national success,” Nellis said. Disclosure: Texas Tech University is a corporate sponsor of The Texas Tribune. A complete list of Tribune donors and sponsors can be viewed here.